Welcome along to 51st installment of The Poeticast. We've reached the half century here at The Poeticast, and here is the 50th edition to celebrate. 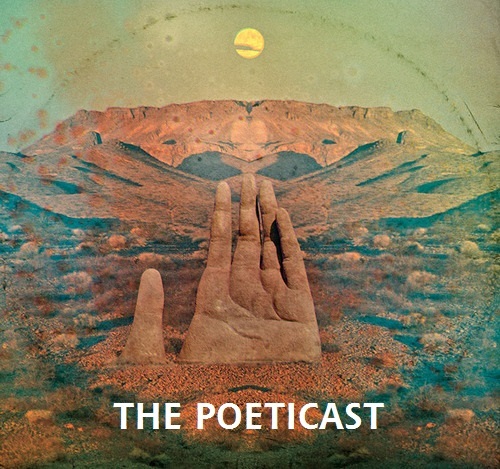 Welcome to the 49th episode of The Poeticast, this show features a Guest Mix from Thomas Will. The Poeticast is at its most delectable this week folks. Welcome along to 46th installment of The Poeticast, over an hours worth of fresh Techno sounds. Welcome to show 45 of The Poeticast, this week showcases a supreme guest mix from Corrupted Data don Norman Andretti Aka Quarill. Welcome along to 44th installment of The Poeticast. Welcome to the first Podcast of 2014, featuring a Producer guest mix from Fuma Funaky. Some Boxing day beats for your ears.